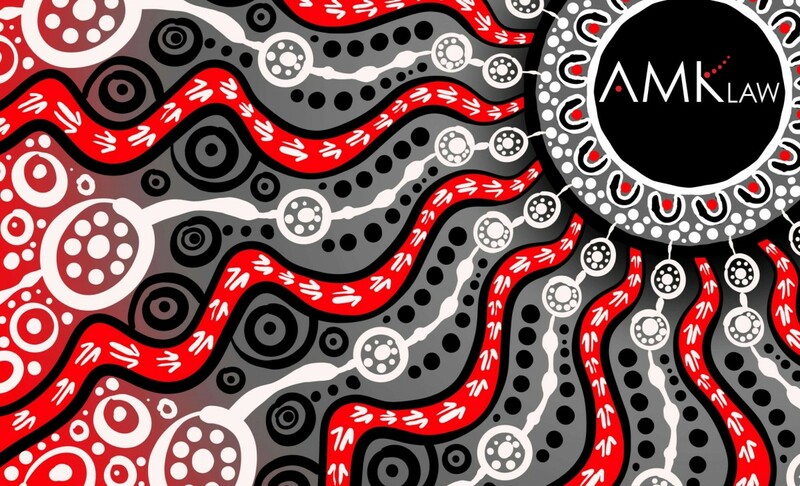 AMK Law acknowledges the traditional custodians of the land on which we are fortunate to live and work on and their continuing connection to sea and community. We pay our respects to Elders, both past and present and further acknowledge the important role that Indigenous people continue to play within our communities. Connecting people on the right pathway. The Kangaroo foot prints on the path represent the people that currently connect with AMK Law at the centre of the Ngukuthati Yanuanti. The dots and symbols outside the pathway represent potential connections. Luke Duffy is a Kalkadoon man of the Mount Isa, north-west Queensland.